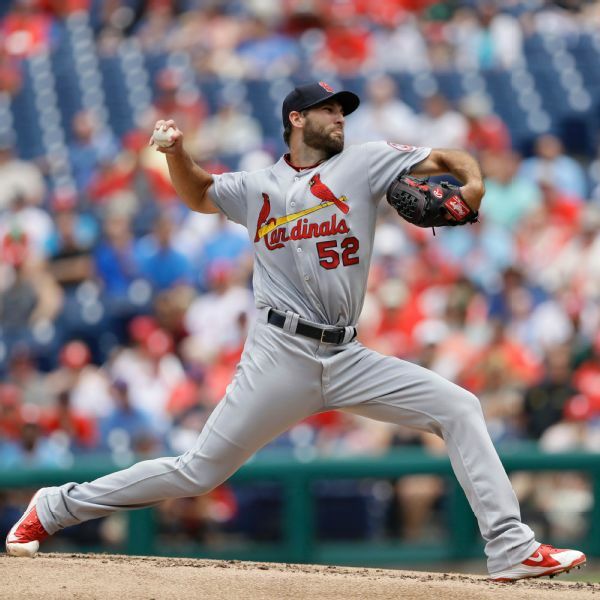 St. Louis Cardinals right-hander Michael Wacha was put on the disabled list Thursday with an oblique strain. Real or not? 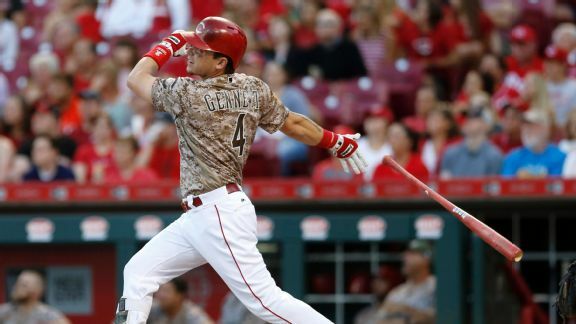 Did Scooter Gennett have the best offensive performance ever? 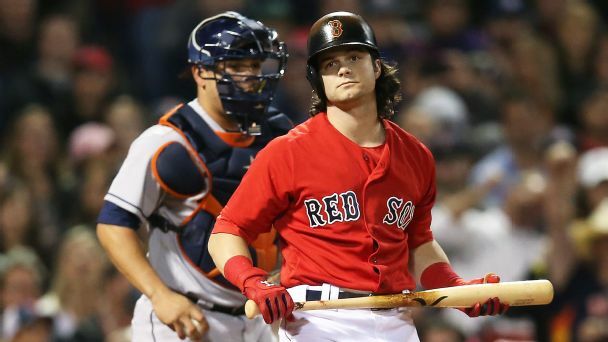 The 27-year-old infielder became one of just 17 players in MLB history to record a four-homer game, a performance that ranks among the best ever. 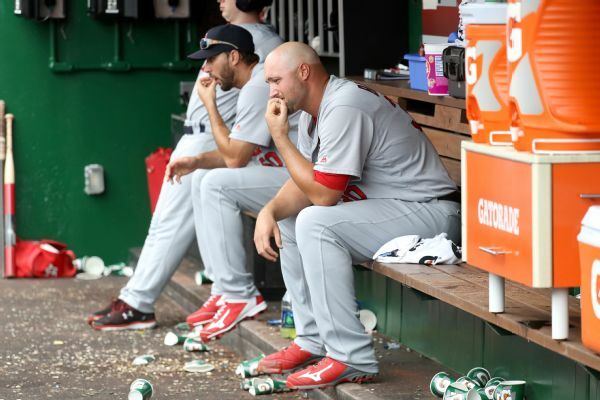 The Cardinals released veteran reliever Jonathan Broxton and recalled right-hander John Gant from Triple-A Memphis on Wednesday. 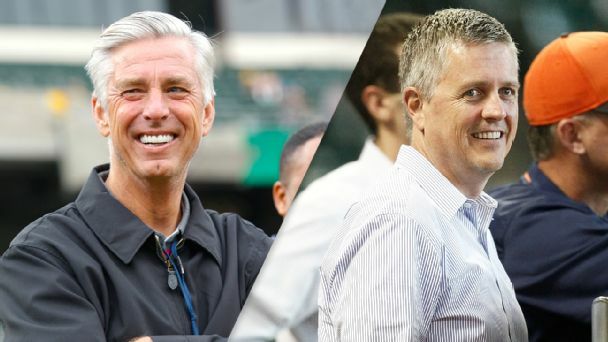 Boston and Chicago get top marks after trading Chris Sale for Yoan Moncada and more. Who still needs an all-nighter to catch up? 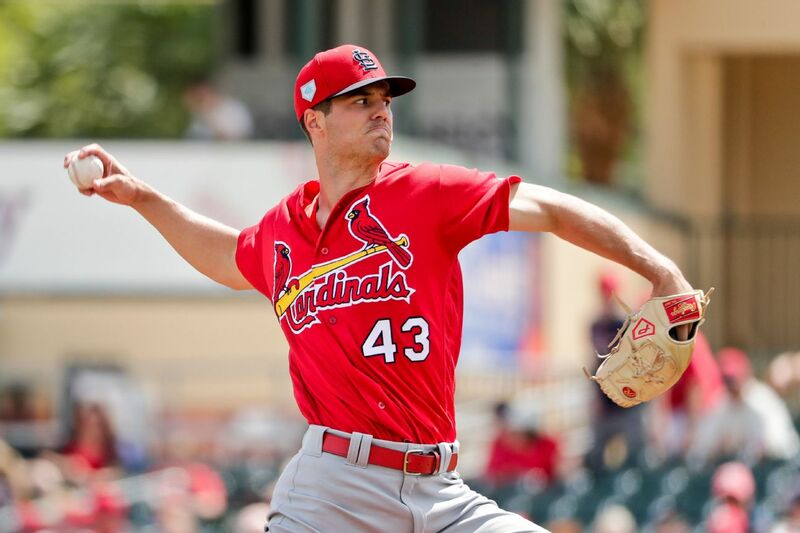 We grade all 30 teams. 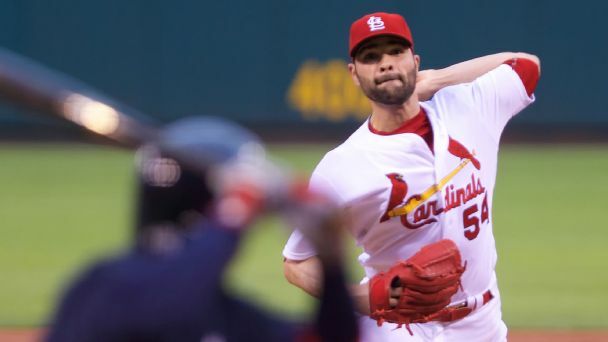 A package of middling prospects brought the Braves a rotation lottery ticket: Will they get the healthy and less homer-prone version of Jaime Garcia? 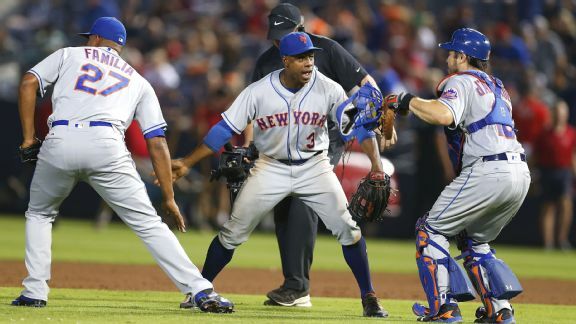 The Mets continued their roll, having won 15 of their last 19 games, and send Bartolo Colon to the hill on Saturday. 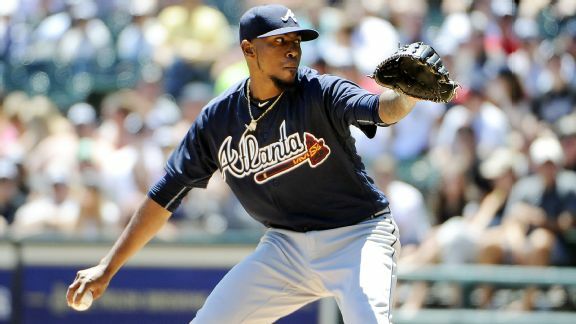 The Mets, in sole possession of the NL's second wild-card spot, travel to Atlanta to face the Braves, who are in their final season at Turner Field. 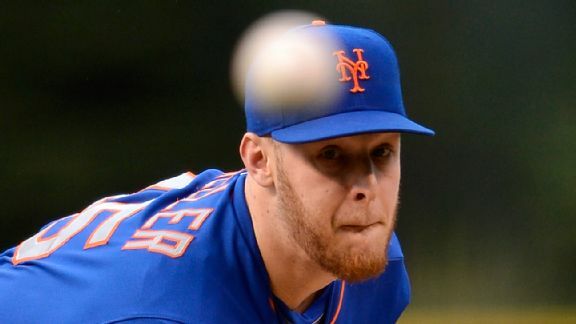 While the Mets' struggles continue, they will look to Port St. Lucie for good news Saturday with Zack Wheeler making a rehab start.